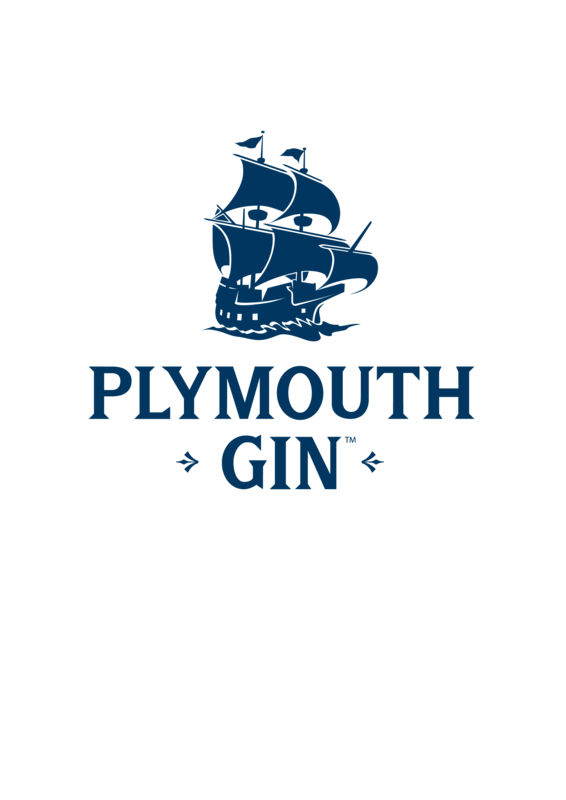 Plymouth Gin is produced at Black Friars Distillery in Plymouth, the oldest working distillery in England. It's ideal when kept simple. 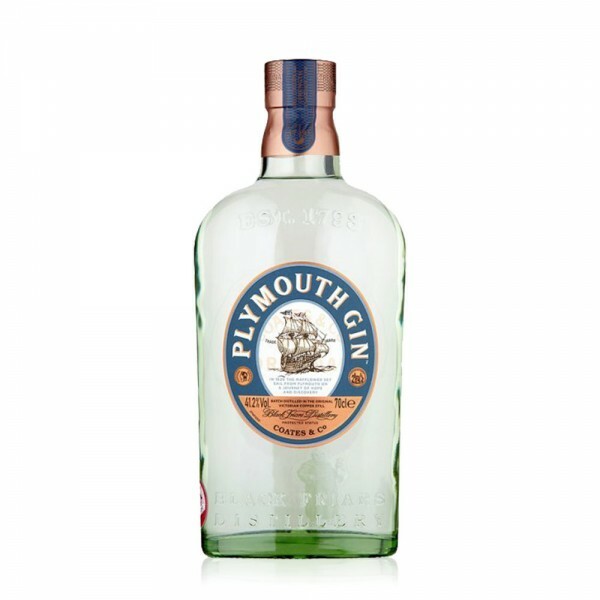 We recommend serving Plymouth Gin with tonic water over ice and a squeeze of lemon or lime.